Hildur Jackson has been Ross’ life partner and many of the social change ideas that Ross helped birth through the Global Ecovillage Network, The co-housing movement and Gaia Education originated in Hildurs instinct for community and deep compassion for humanity. 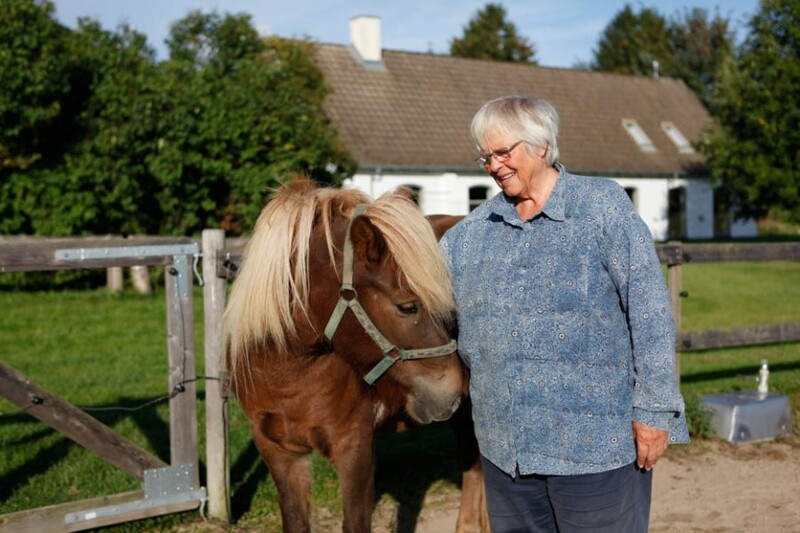 Hildur passed away in September 2015 after fighting cancer for several years. Her transition to the inner worlds was very peaceful and beautiful and even after her passing friends and relatives have reported powerful contacts with her on the other side, and a sense that she is continuing her work from the worlds of light. In the aftermath of her transition it has become increasingly clear to all those who loved her that she was a Mahatma – a great soul – and that she to a great extent incarnated an aspect of The World Mother.